Half human, half nature, the Green Man is an ancient mythical figure representing the spirit of the forest, the continuous regeneration of life and the interdependence of all things. Jewel Box is inspired by our ethos of Afropean synergy, combining old world European heritage and knowledge; and our contemporary African environment and culture. Embracing the free-willed spirit of the Genie, we opted for something far more daring and exotic, and used Shiraz, an ancient grape variety, originating from Persia. Very exclusive vintage which is not for sale but auctioned annually by the Cape Winemakers Guild. 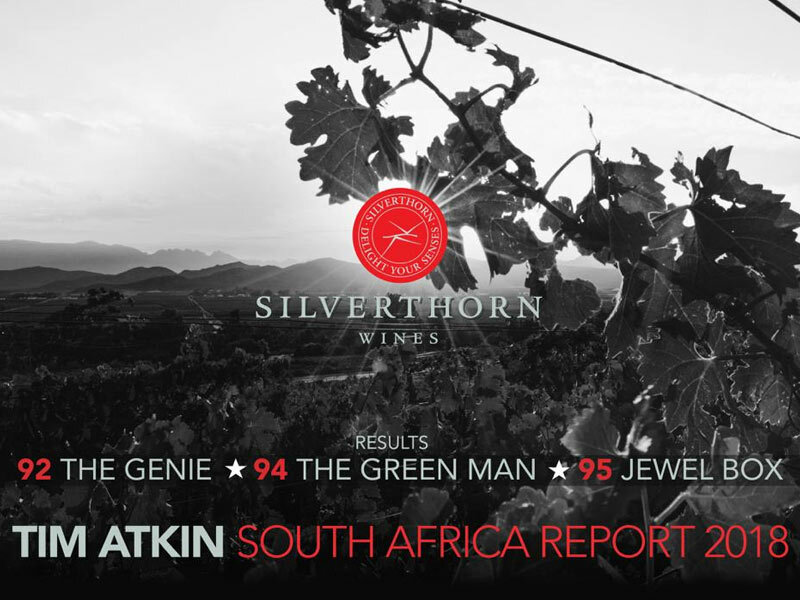 Silverthorn Wines is among only a handful of producers who have dedicated their expertise solely to the production of this elegant style of wine. 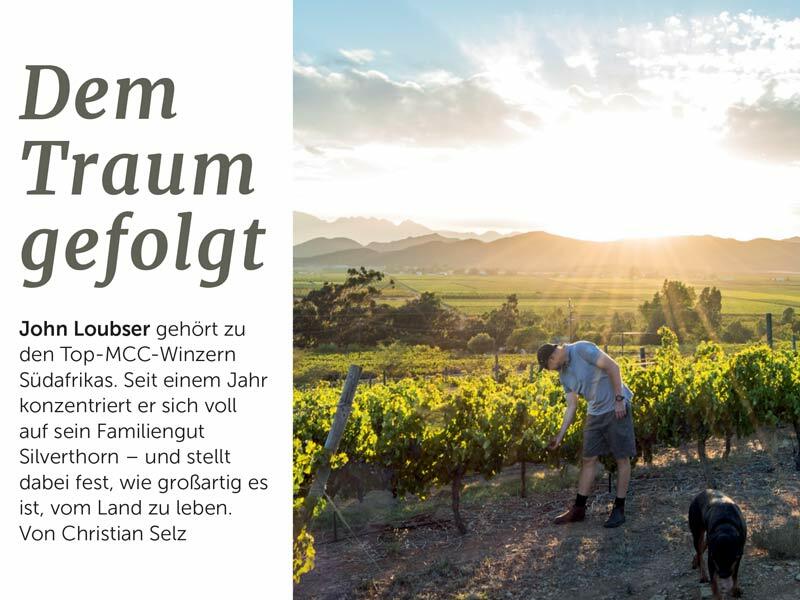 We are a proud member of the Cap Classique Association, an independent organisation which collectively supports and markets Cap Classique wines, and of course a member of the prestigious Cape Winemakers Guild. 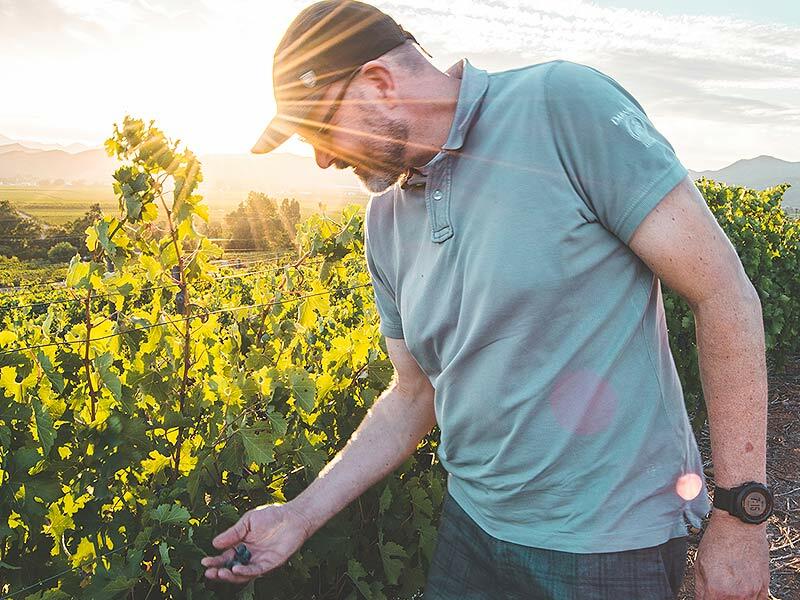 Silverthorn’s terroir, with its rocky, lime-rich, shale soils similar to the famous Champagne soils in France coupled with our mature Chardonnay vineyards ensure the time is ripe for Silverthorn’s grand entry into the world of sparkling wine. 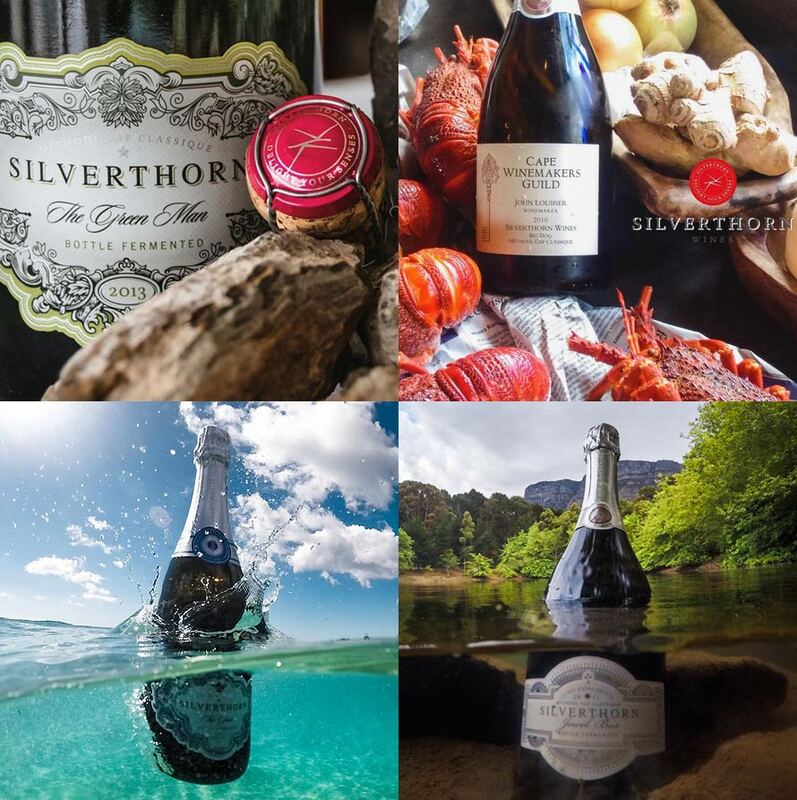 Currently Silverthorn's production stands at a total of 44,000 bottles, with steady, consistent growth on the horizon. 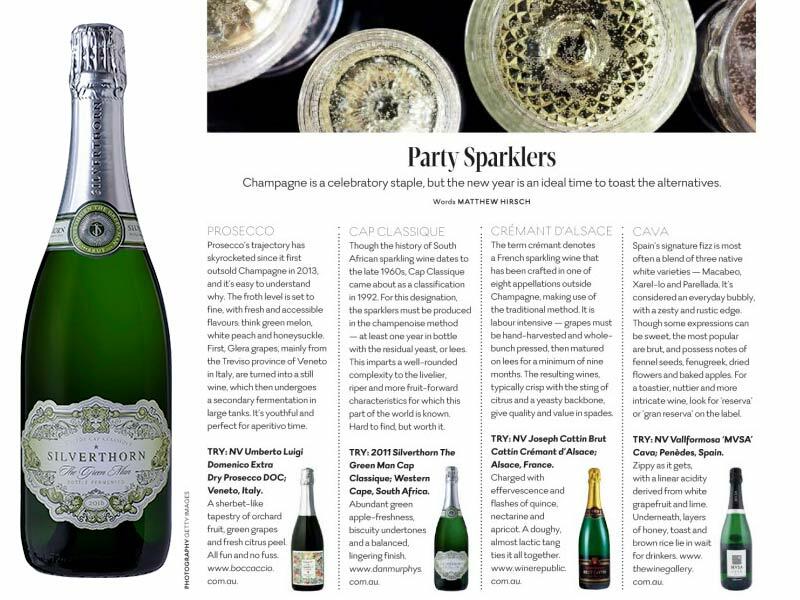 Our primary aim is to continue to produce some of the finest South African sparkling wines, to build on our Platter 5*, Six Nations Wine Challenge - Wine Of The Show and Tim Atkin – Overall Sparkling Wine Of The Year. In the middle of winter, when the vines have shed the last of their amber leaves and roots are drawing their strength for summer; when the grey-green veld sparkles after the rain and the tallest peaks of the Riviersonderend mountains are dusted in snow, it is the striking silhouette of the Karroo Acacia, with its profusion of dazzling white thorns, that commands attention. It is this image of one of the Karoo’s most prolific thorn trees that inspired the name Silverthorn Wines. Silverthorn has become synonymous with our ethos of Afropean synergy, combining old world European heritage and knowledge; and our contemporary African environment and culture. The story-telling and imagery, with each product we have released, has become an important Silverthorn feature.